According to the new report by the anonymous source, the information revealed was regarding Nokia’s next-in-line for their WP8 Lumia range of Smartphones. The Finnish company, in trouble, is reportedly working on multiple tablets and smartphones which are said to have large screen sizes. These are all slated to hit the market anytime in the next few months to mid 2014, as said by the source. To say that Nokia took a risk dumping Android to embrace Windows Phone would be an understatement. It has been nearly two years since this shocking decision in the smartphone world but Nokia is pretty determined to stick by it as it can be seen. Nokia still believes that they can turn the tide despite having a less than stellar start with its Lumia phones. Additionally Nokia is also working on a tablet with a 10.5-inch and 8.5-inch screen. They also have a few phablets in sight with screen size varying from 6 to 7-inch. This tablet is said to hit the markets by the middle of 2014 which will give the users plenty of time to get used to big-sized Nokia phones, and large screened WP8 devices as a whole. As said by Nokia, “This information is not a fairy tale … You’ll hear more soon from Nokia”, shows that they are eager to reveal new and better devices. There have also been a few rumors about the Nokia’s new Smartphones features. 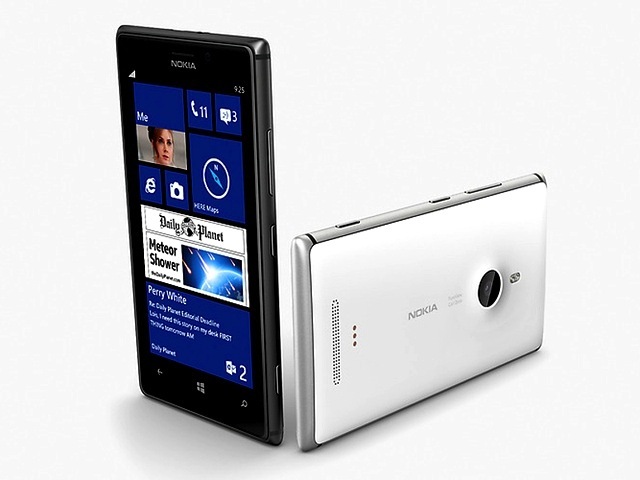 The first is that they are 10.5” model of 8.5mm thickness, 8.5” model and it has the Nokia ZOOM camera technology. Other than this, it is also rumored that they will be available in green, black, pink, blue, yellow and white colour models and shades. The mobile phones will have an aluminum body.